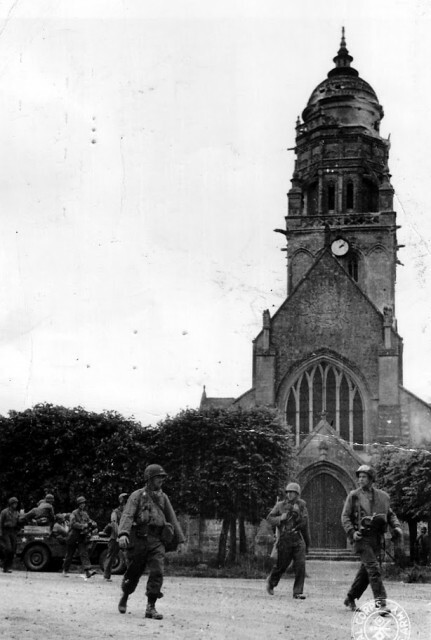 Sainte-Marie-du-Mont - Liberated On D-Day - Proposes Name Change To Montmerville Causing Outrage! 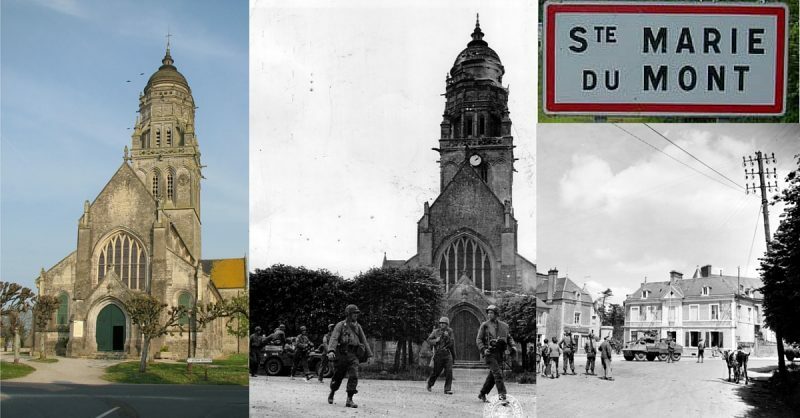 Sainte-Marie-du-Mont – Liberated On D-Day – Proposes Name Change To Montmerville Causing Outrage! 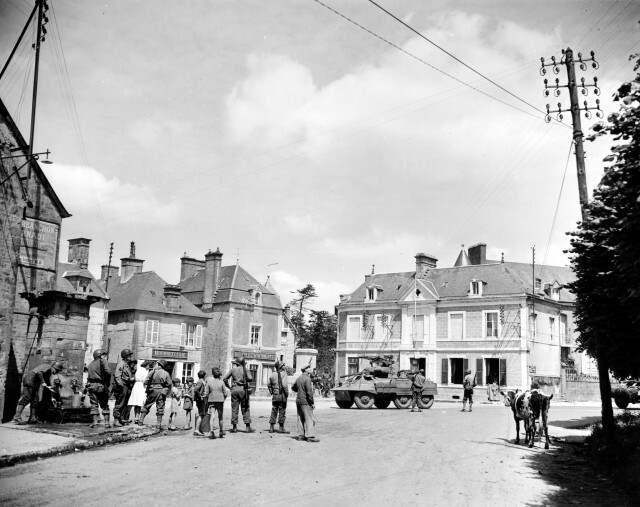 Sainte-Marie-du-Mont, one the first villages liberated in the D-Day invasion of France on June 6th 1944, is changing its name to that of Montmerville. This is unacceptable for some, including many US websites and had sparked fury on Facebook and other social media networks. Sainte-Marie-du-Mont (740 inhabitants), Brucheville (146 inhabitants) and Vierville (38 inhabitants) decided to join forces and to create a new municipality with a little under 1000 inhabitants. The name was chosen: Montmerville. The name was explained as having something of all 3 communities in it and also shows it’s link to the sea (“mer” in French means sea). The council voted on this Thursday September 10th and the outcome was 12 votes in favor and one against. A page in the history books seems to turn because the name of Sainte-Marie-du-Mont is known around the world, particularly in the United States and might now disappear. 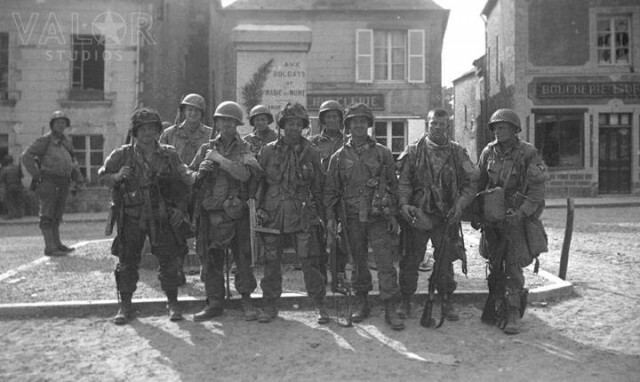 Indeed, this village near Utah Beach, was liberated in the early hours of June 6th, 1944 by US troops of the 101st Airborne division. The village was one of first French villages liberated from German occupation. However the mayor Henri Miletus says that “Sainte-Marie-du-Mont keep its name, it will only join with other village”. However in a city council meeting on September 16th it became clear that the name change certainly is not off the table.